Traditionally there are two ways to copy exams in Blackboard. 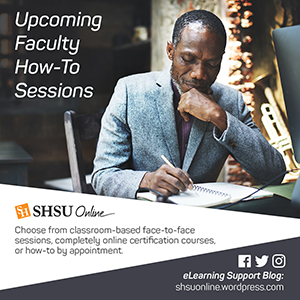 Use the Course Copy Function in Blackboard. Export the Exam from one course and import and deploy it in another. Option 1 works when you are copying into a blank course because it requires copying all exams, content areas and grade center data. Option 2 works when you just need to move 1 exam and the destination course already has content. Go to your Tests Surveys and Pools Area in your original Bb course section by accessing the Course Tools area of your course’s control panel. Place your mouse on the Exam you wish to copy until the contextual chevron appears. Click on it and choose Export to Local Computer. Save the file somewhere you can easily find it (e.g. your desktop). Visit the Tests, Surveys & Pools area of the destination course and Click Tests. Click the Import Test button on the action bar. Use the Browse my Computer button and attach your previously saved exam file. Click Submit. Go to the place where you want to deploy the exam in your destination course (e.g: Exams content area) and add a test via the Assessment button of your Action bar. You will then be able to choose the test you want to deploy on the next page. Once you have selected the test and set your test options you should be good to go.